Everything you need to record the development young children from 16 months to 36 months. 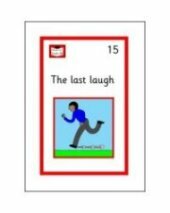 Fully updated for the new EYFS 2012. File and CD. Keep records on paper or on computer. Following the publication by the Department for Education of the revised 'Statutory Framework for the Early Years Foundation Stage 2012', the EYFS Progress Record System Files have been fully updated to tie-in with the new framework. 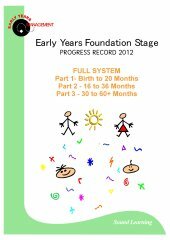 The Early Years Foundation Stage Progress Record is an ideal way of recording the achievements and development of babies and children up to the age of five. Each child's progress is recorded in a personal booklet. The child's development is broken down following the format of the guidance document 'Development Matters in the Early Years Foundation Stage'. This covers the three prime areas of learning (Personal, social and emotional development; Communication and language; Physical development) as well as the four specific areas of learning (Literacy; Mathematics; Understanding the world; Expressive arts and design). The layout of each page provides a quick and easy reference when completing the progress record. The childcare staff then record their observations in the box below the 'Early Years Foundation Stage' summary. The Progress Record is supplied in three parts. The system is provided in a ring binder for easy refereence. 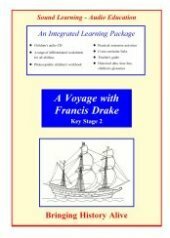 All of the forms are also provided on a CD for easy printing using any home or office computer. Users can also opt to keep and update the progress records on computer using Microsoft Word. Each EYFS Progress Record booklet is normally kept in a folder. 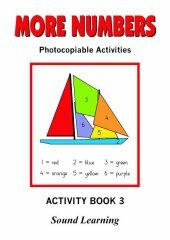 As children grow, examples of their work can be added to the folder. Each part includes either an 'Entry Record' or an 'Initial Child Profile' which allow both statutory and general information to be collected and recorded about each child starting at the setting. Guidance on how to use the system is provided as is a range of additional observation, planning and management forms. You can download a selection of sample pages from the system to either view on screen or print. Just click here.